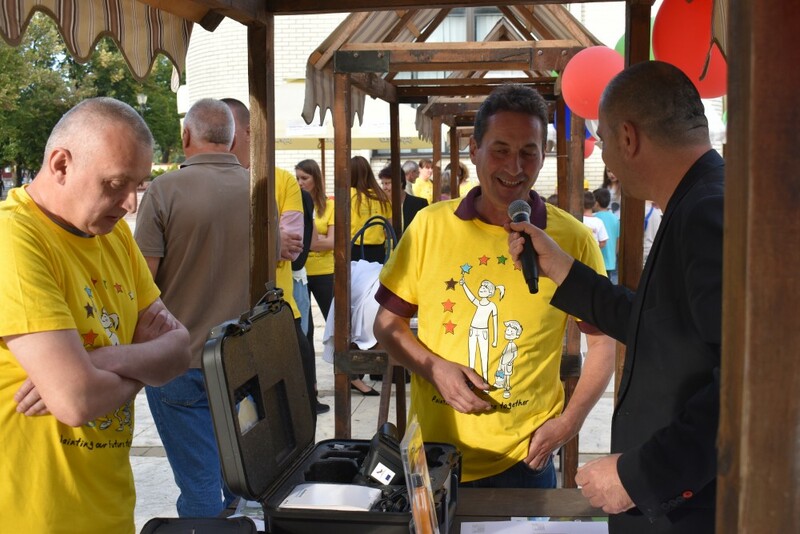 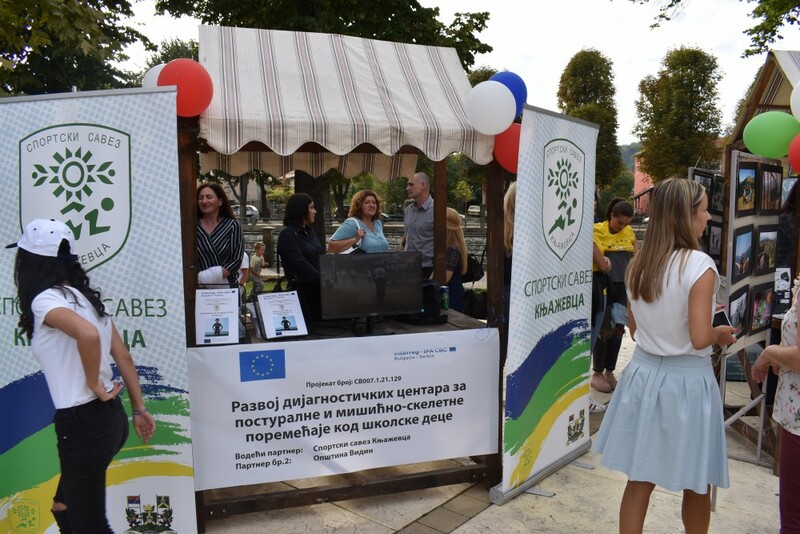 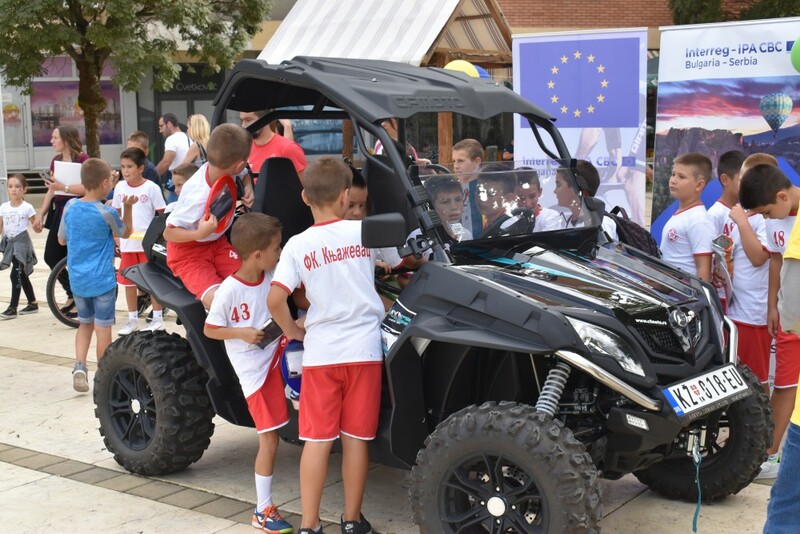 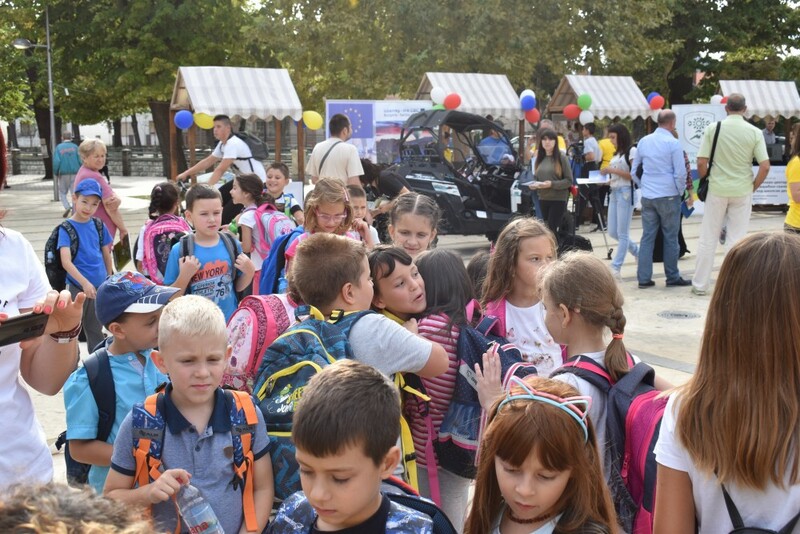 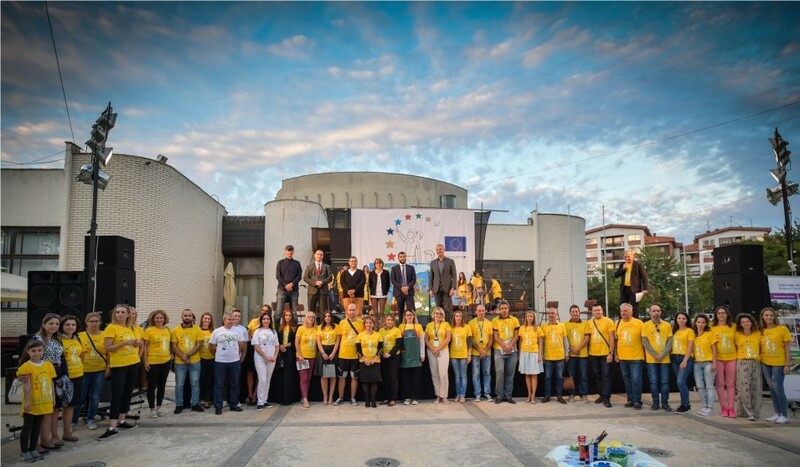 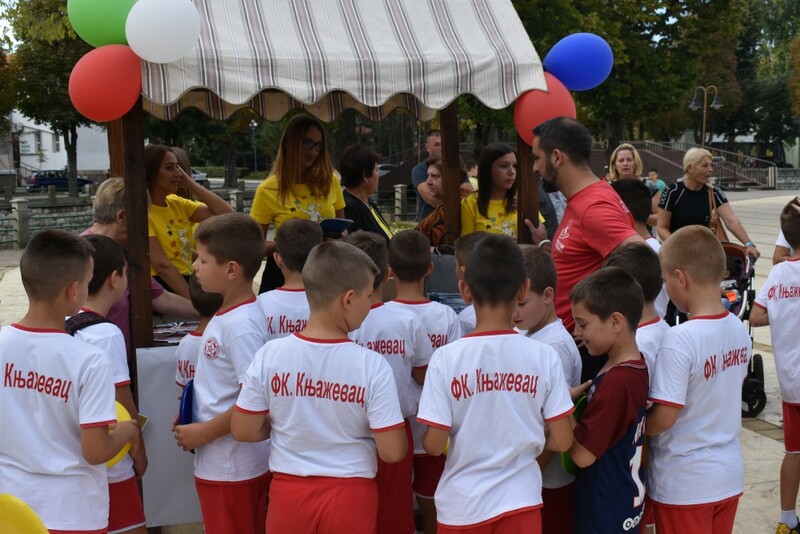 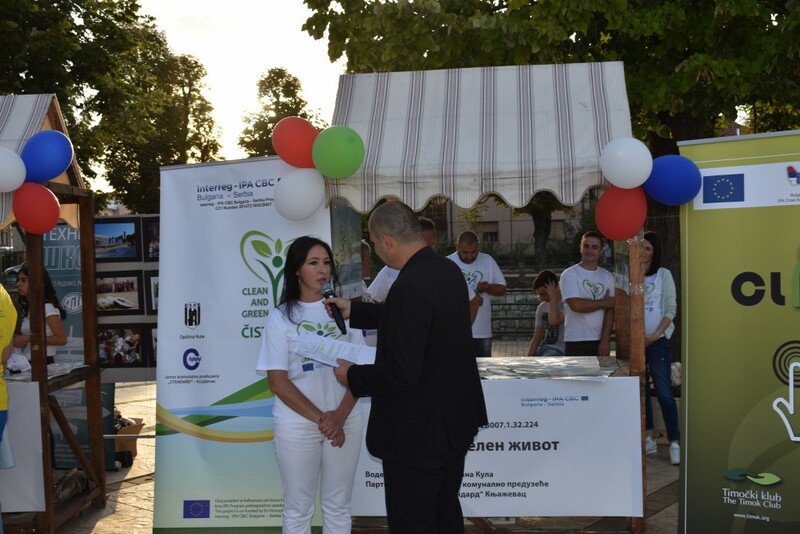 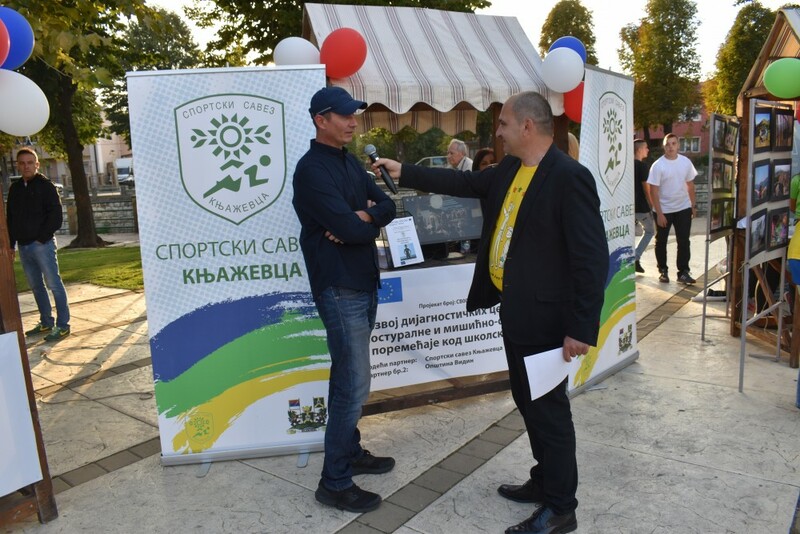 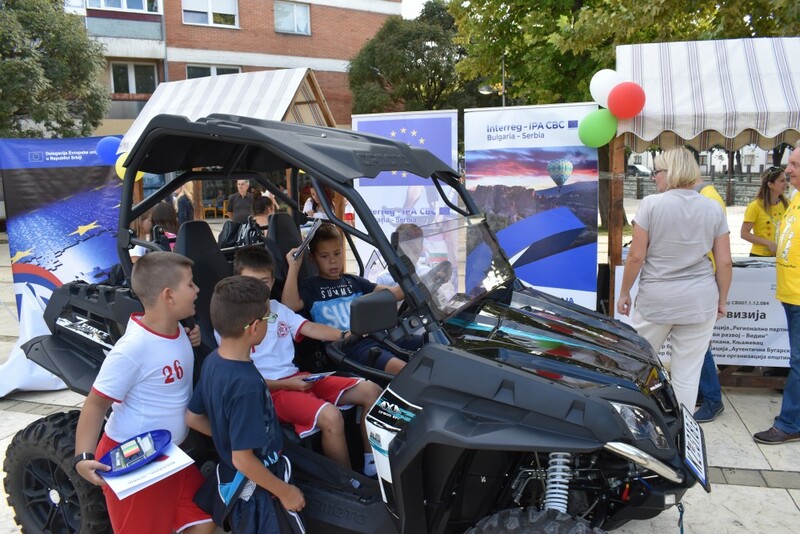 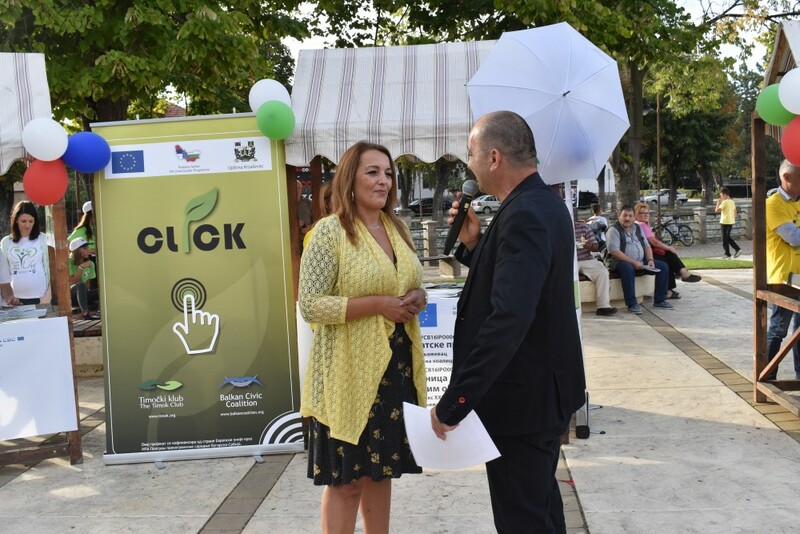 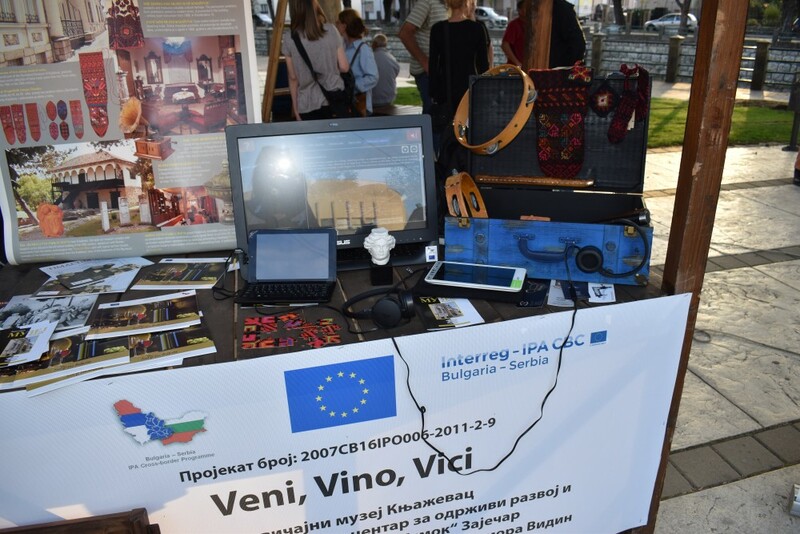 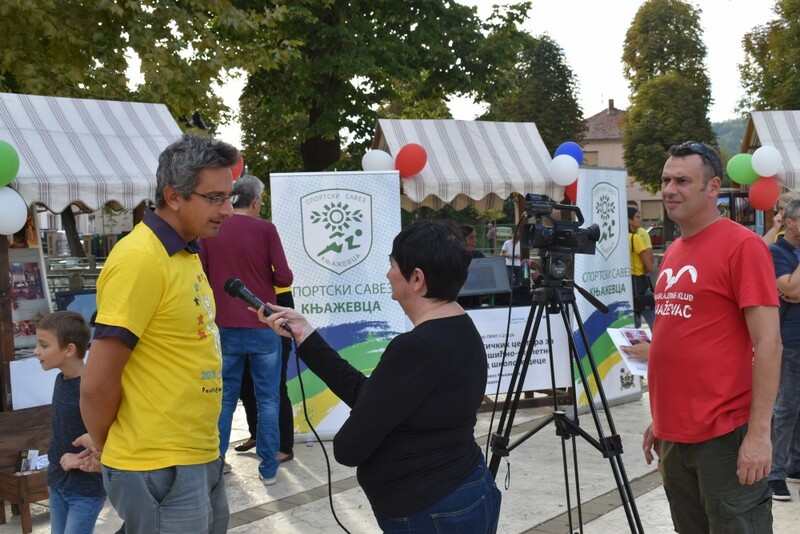 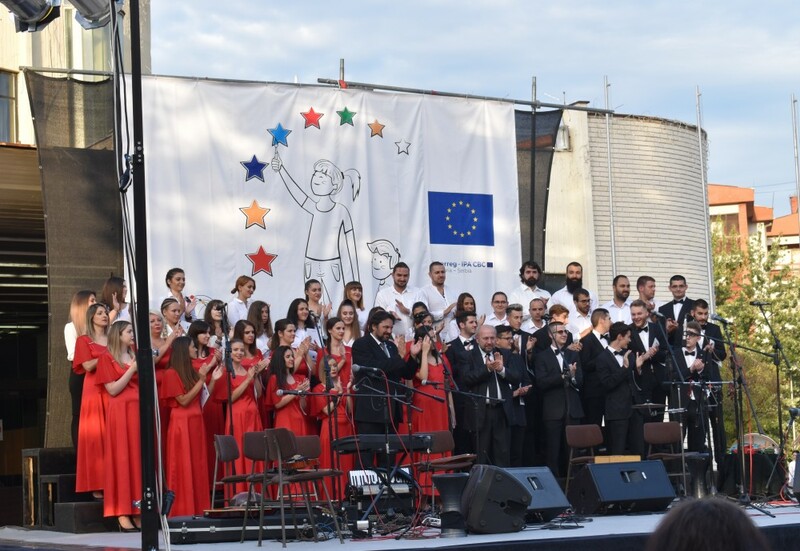 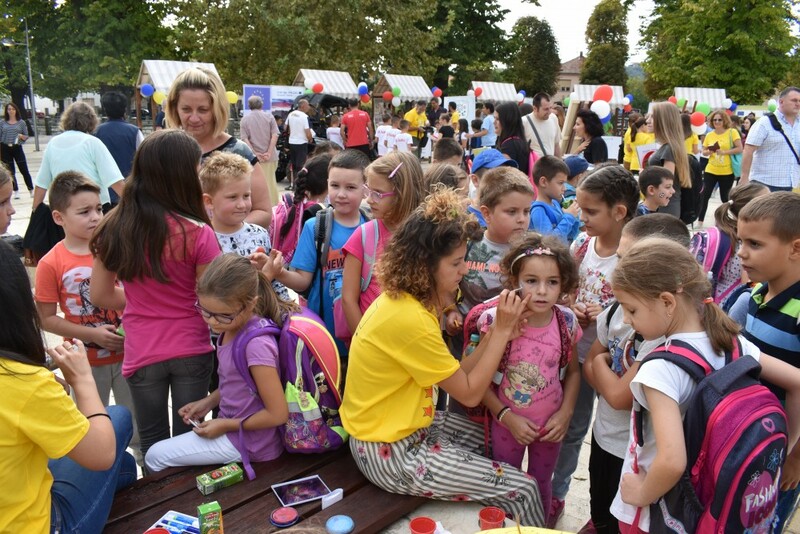 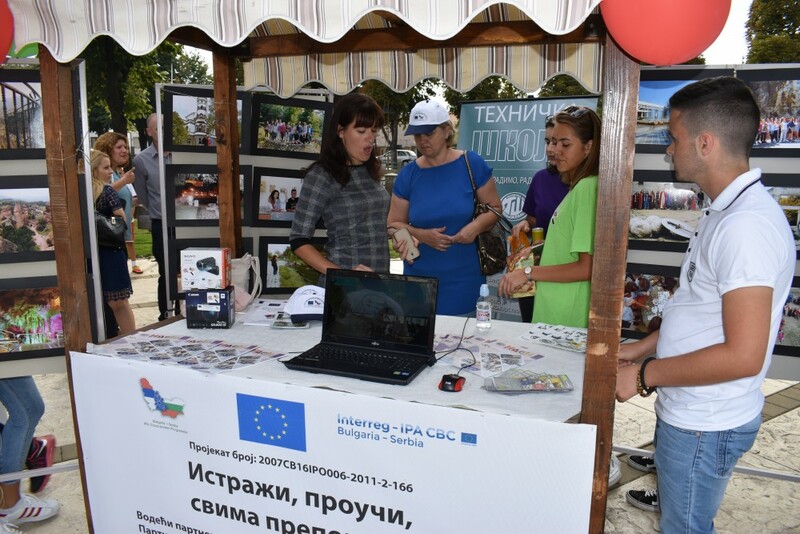 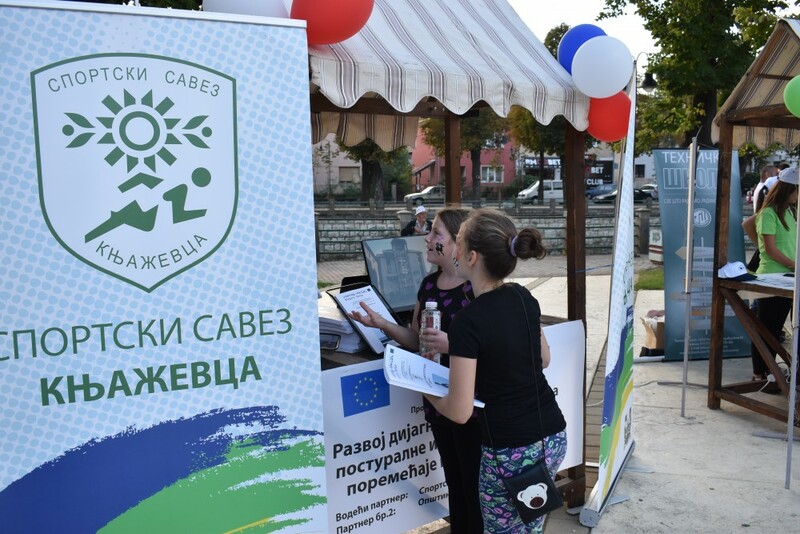 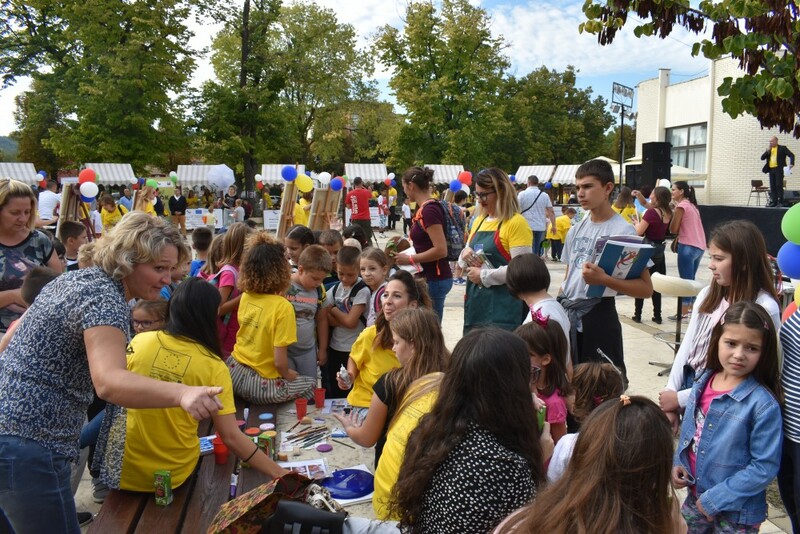 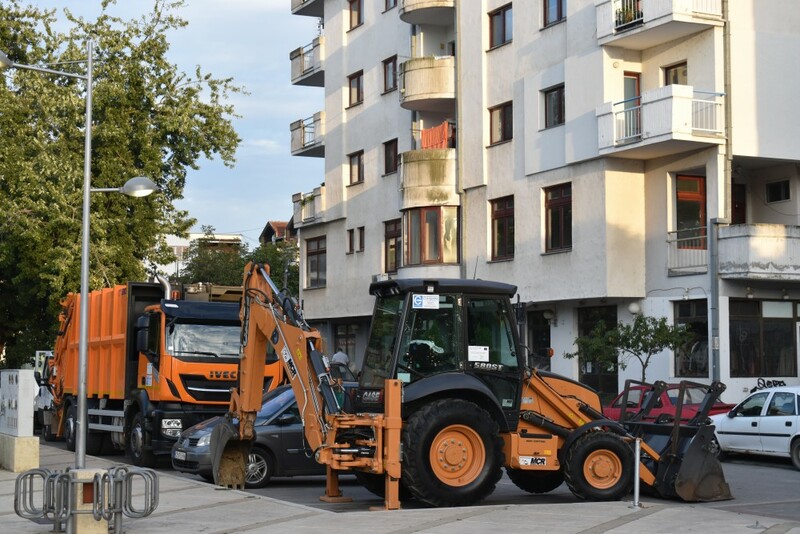 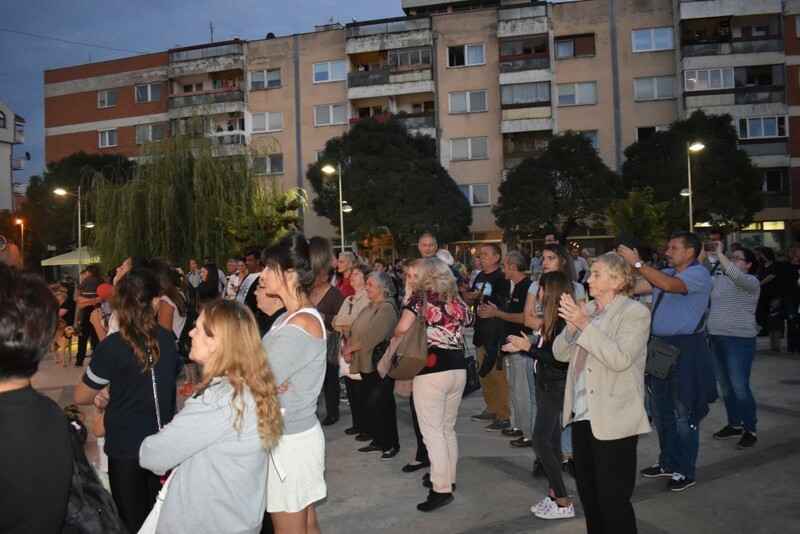 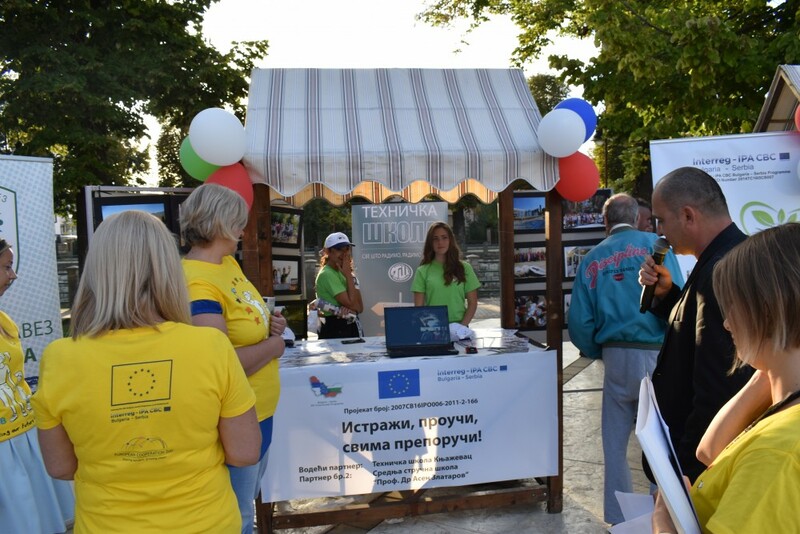 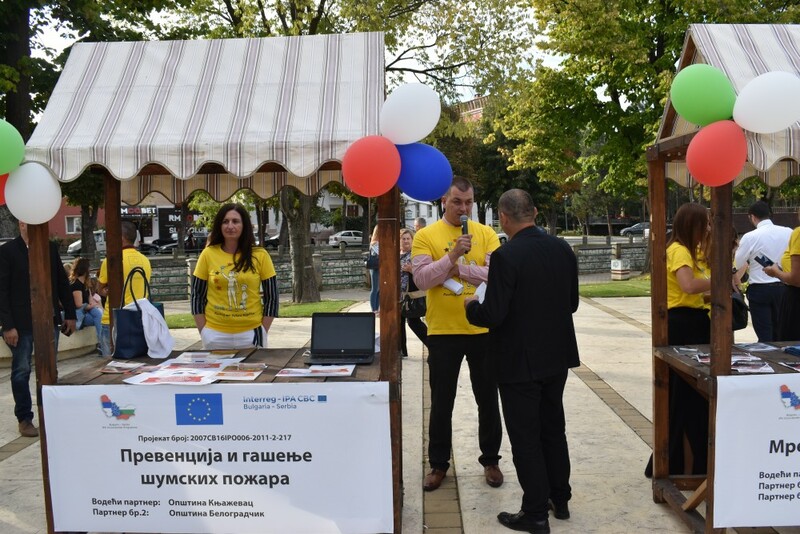 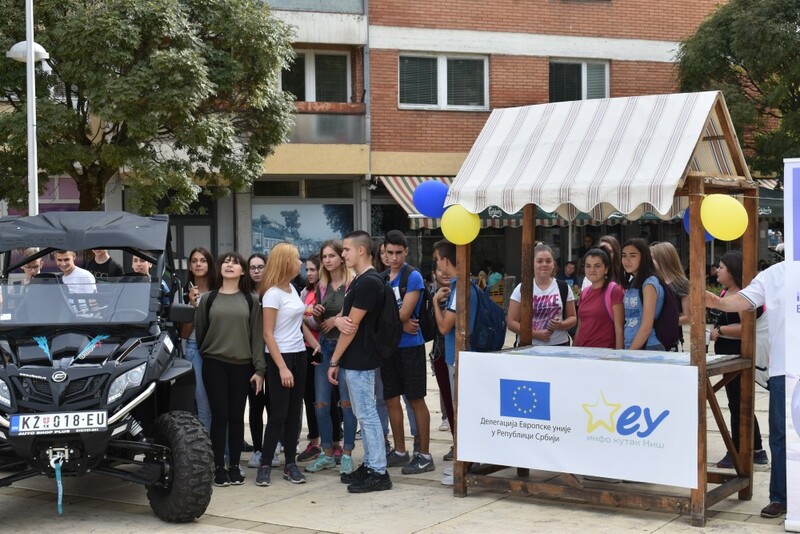 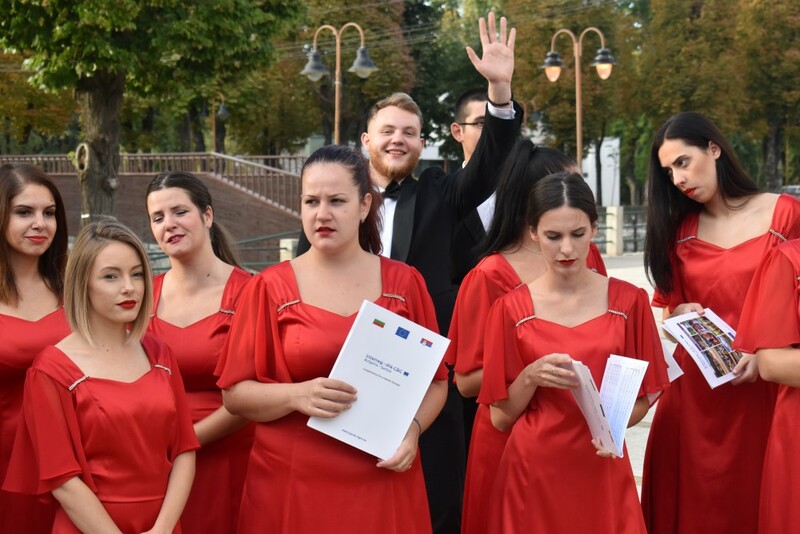 A vibrant celebration of the European Cooperation Day took place on the square in front of the House of Culture in the town of Knjazevac, on 21 September. 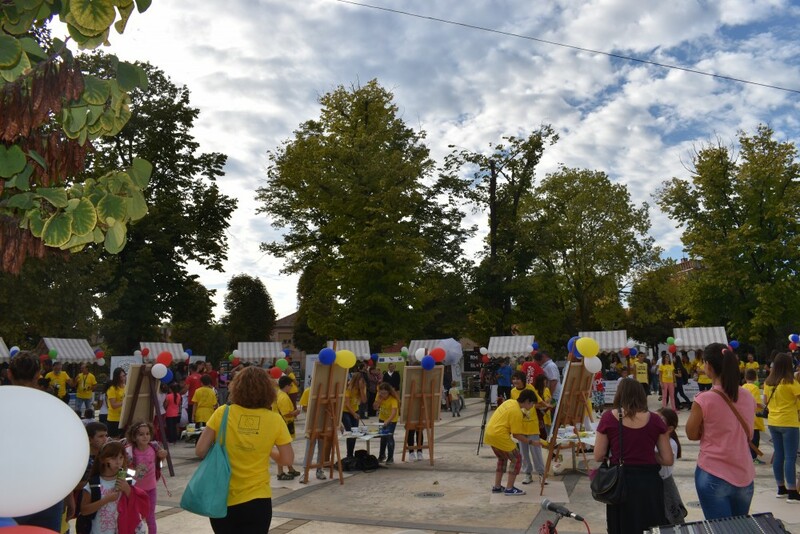 The Arts festival “Painting our future together" was organized by the Joint Secretariat of the Interreg-IPA CBC Bulgaria-Serbia Programme 2014-2020, with the support of the Ministry of European Integration of the Republic of Serbia, Municipality of Knjazevac and the Ministry of Regional Development and Public Works of the Republic of Bulgaria. 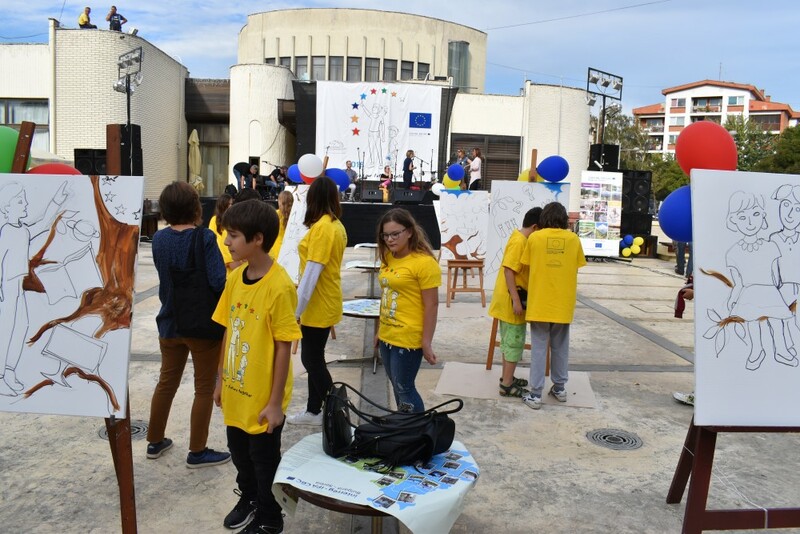 Every year since 2012, in September, more than 30 countries across Europe and more than 70 territorial cooperation programmes celebrate the successes and achievements of the joint projects, where countries and regions partner in tackling the challenges of solving common problems. 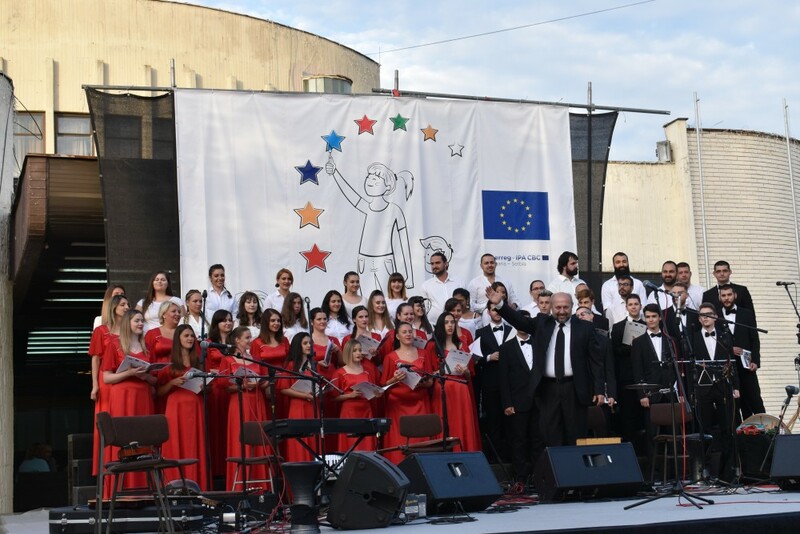 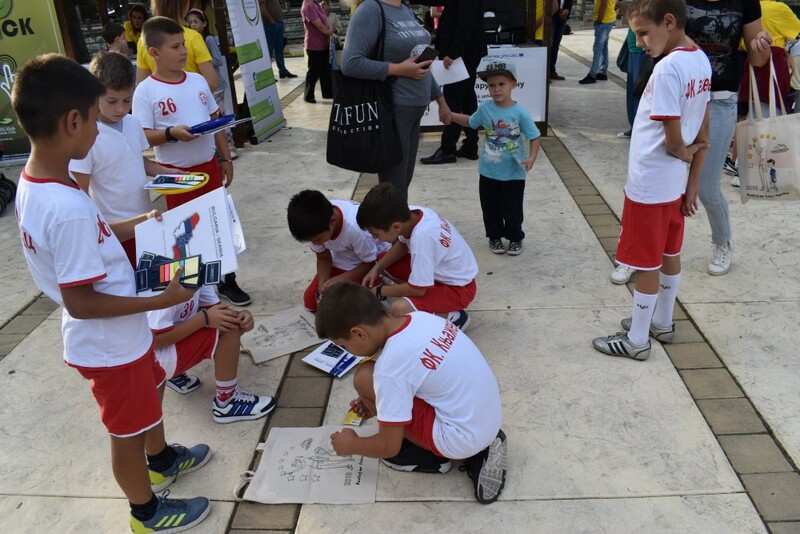 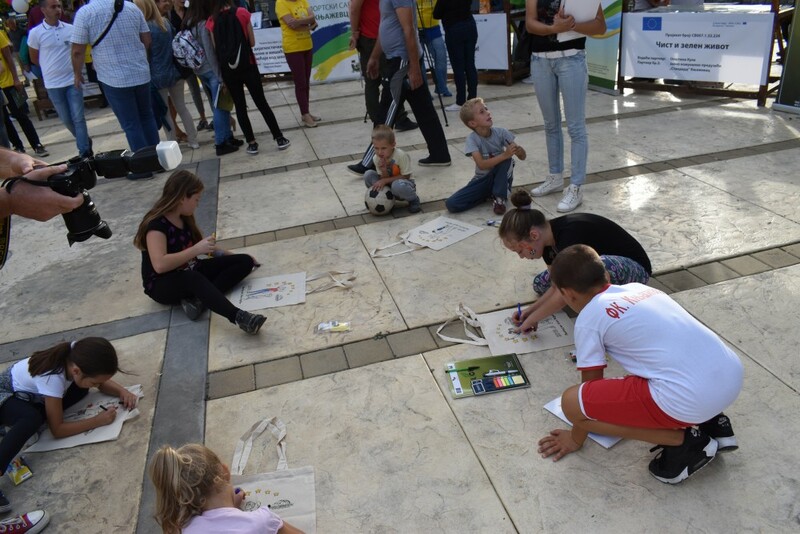 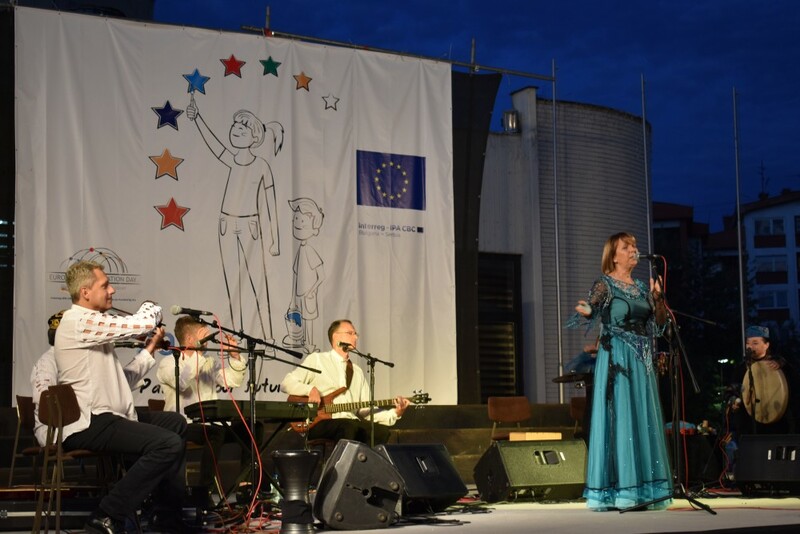 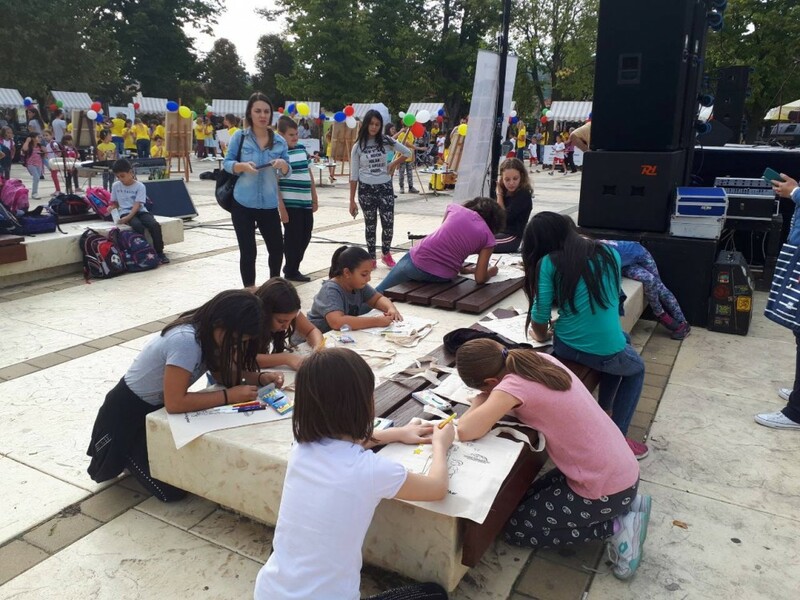 This year, at the main city square of Knjazevac, the organizers of the event gathered artists, musicians, singers, painters, schoolchildren and citizens from the cross-border region, as well as partners from 10 successful projects from the region, implemented in the scope of the Programme. 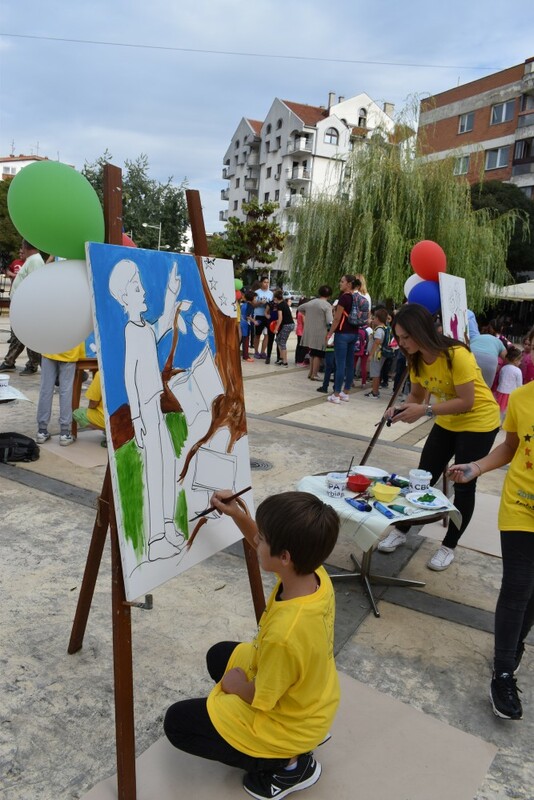 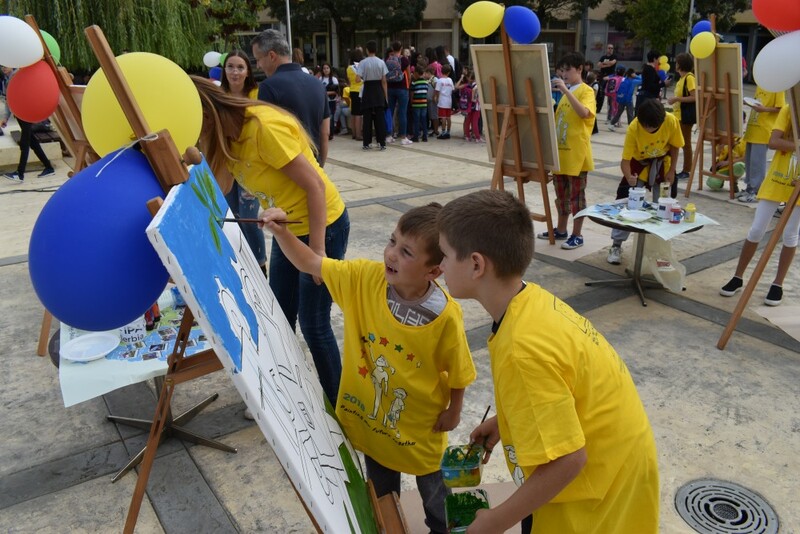 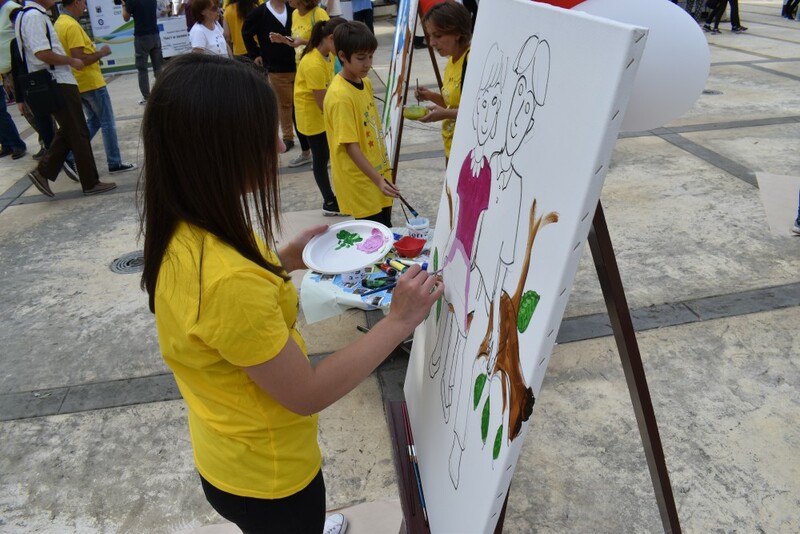 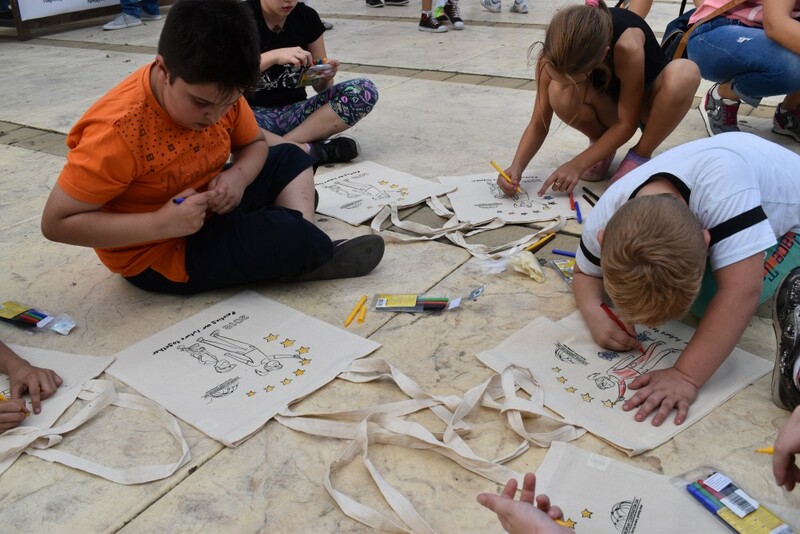 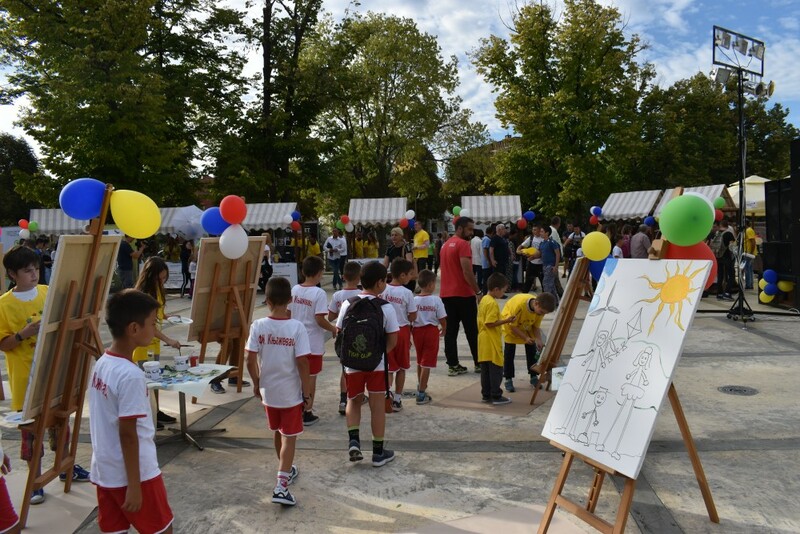 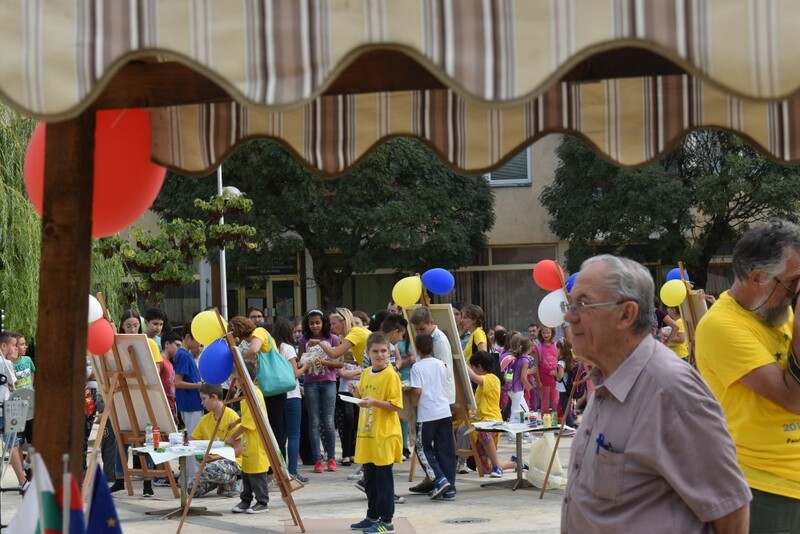 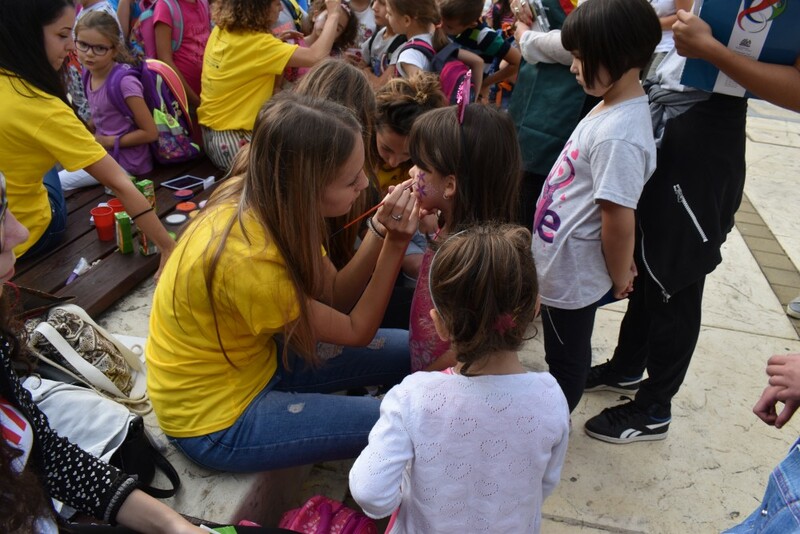 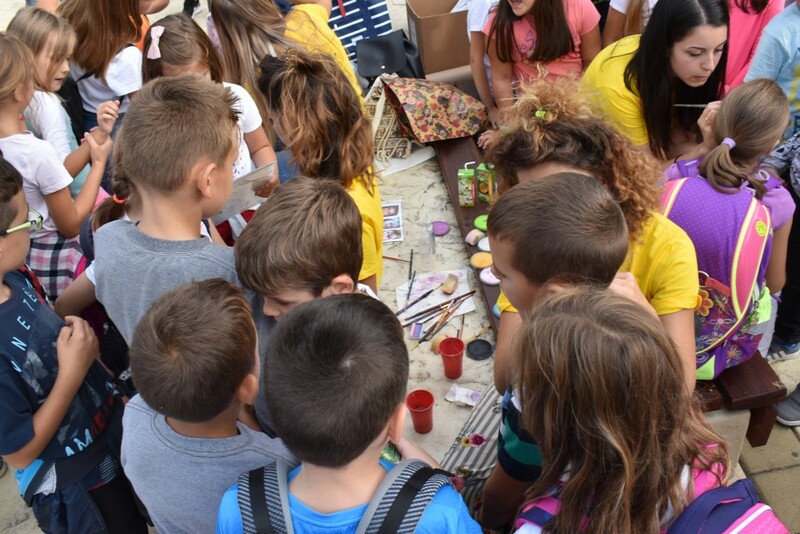 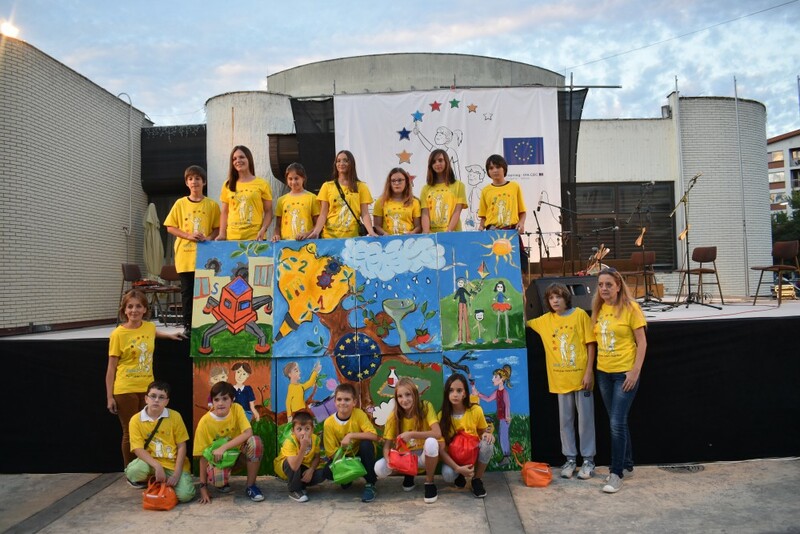 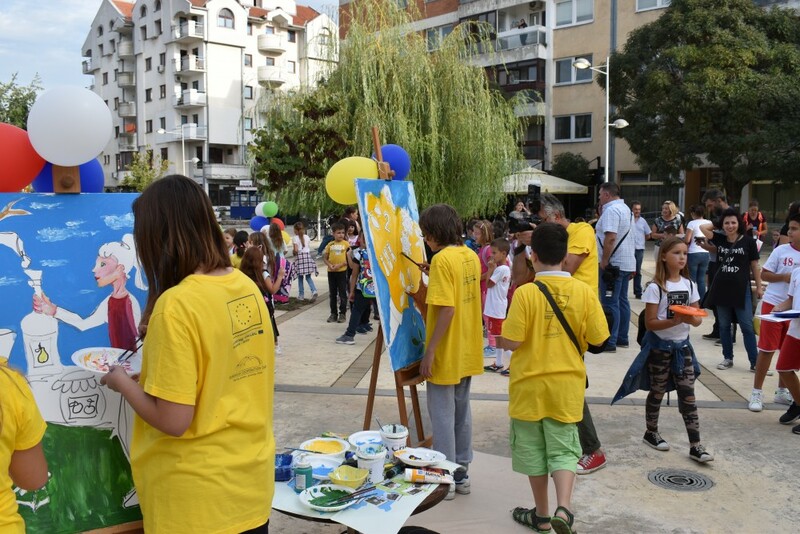 Talented pupils from the region painted 8 paintings, illustrating the overall theme of the values of the EU, in parallel with kids’ facial painting of around 50 children, done by artists. 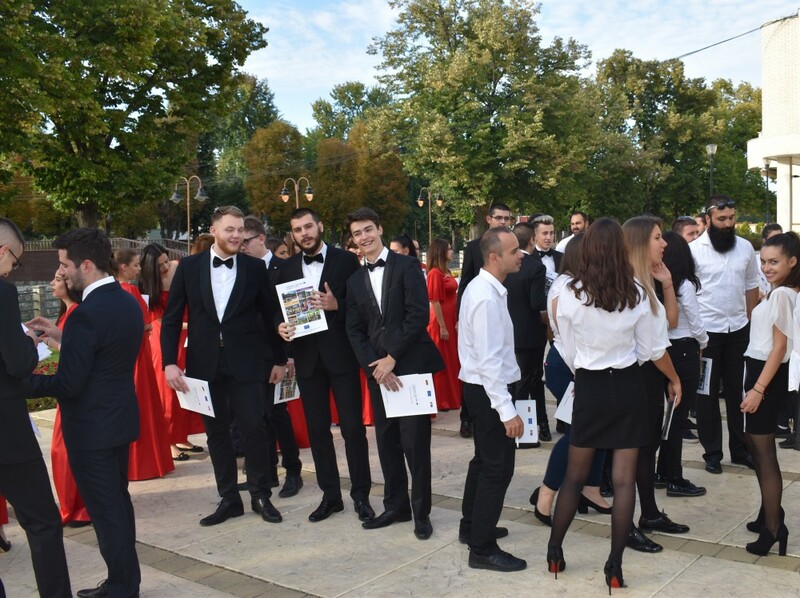 Presentation of the best practices of projects from Knjazevac and the region was followed by a joint concert of Choir under the project “Youth Music Master Workshop”: Academic mixed choir “Folk-jazz formation” of the New Bulgarian University – Sofia and Academic Choir of Students’ Cultural Centre of the University of Niš. 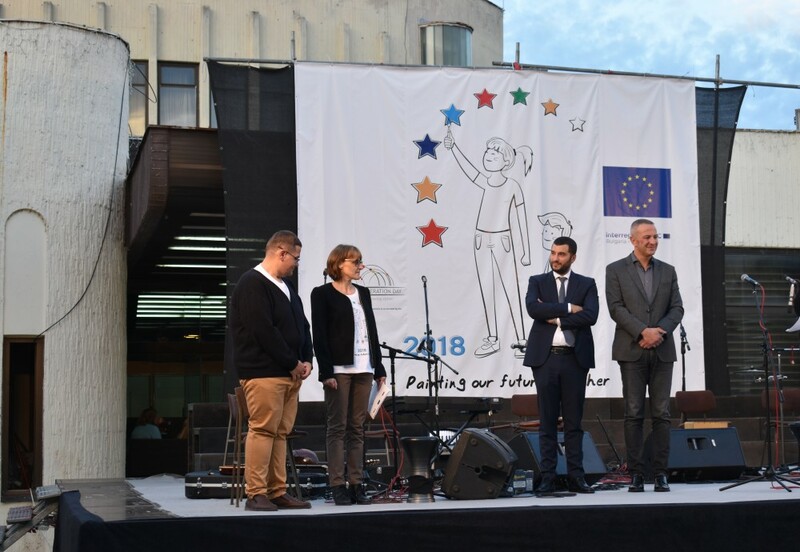 After the concert, official greeting of the Assistant Minister of the Ministry of European Integration of the Republic of Serbia, Mr. Mihajilo Dašić, the mayor of the Municipality of Knjazevac, Mr. Milan Djokić, and representatives of the Ministry of Regional Development and Public Works of the Republic of Bulgaria, Head of the INTERREG-IPA CBC Programmes Department, Ms. Margarita Dzhoganova and Head of the Joint Secretariat, Mr. Stoyan Kanatov, took place. 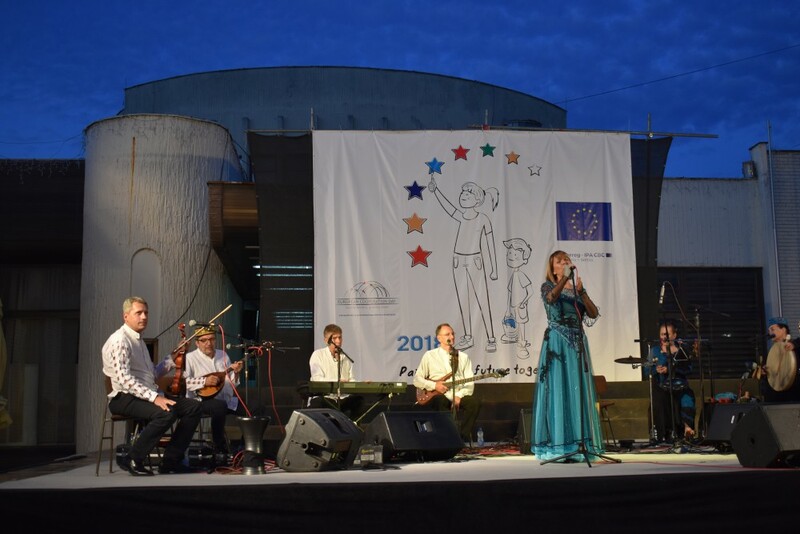 Finale of the EC Day 2018 celebration was a concert of a prominent World Music performer – Biljana Krstić & Bistrik Orchestra, whose opus covers rich musical heritage of the region, blend of traditional ethno music, a Capella songs and ethno grooves with elements of improvisation and modern music approach. 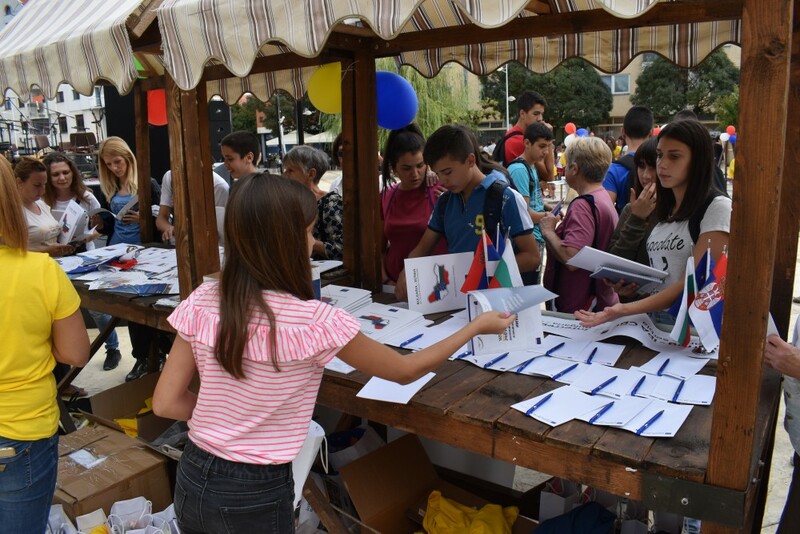 In total, more than 300 people attended the festival.